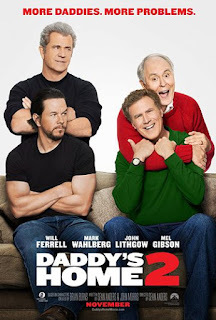 Home » Past Screenings » DADDY'S HOME 2 Advance Screening Passes! DADDY'S HOME 2 Advance Screening Passes! 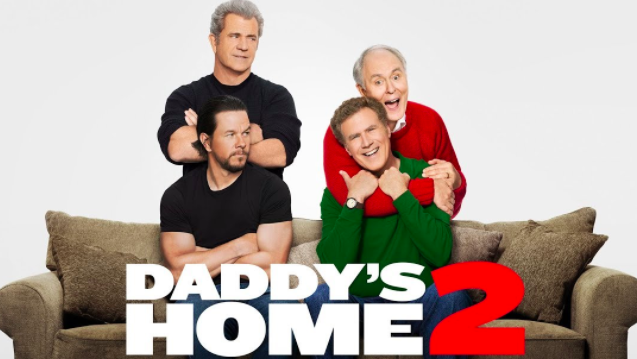 Do you want to see DADDY'S HOME 2 before anyone else? Learn how you can see an Advance Screening to see it before anyone else.